This 10.5 tog duvet is suitable for use year round. This duvet is Anti Allergy, providing protection from dust mites. 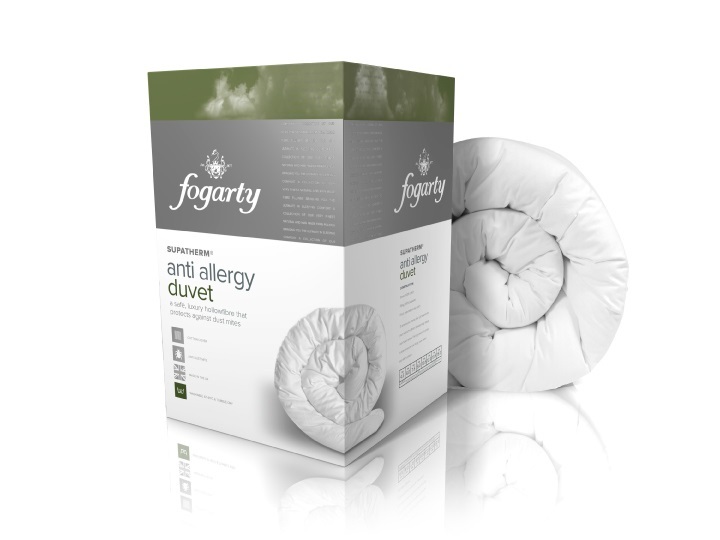 High grade hollowfibres are used in the manufacture of the duvet from the well known bedding brand Fogarty. 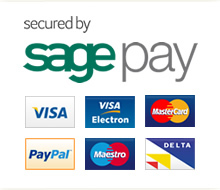 Ideal for children and adults, this duvet will provide comfort and warmth all year round. Machine washable at 40 degrees. Suitable for Tumble Drying.